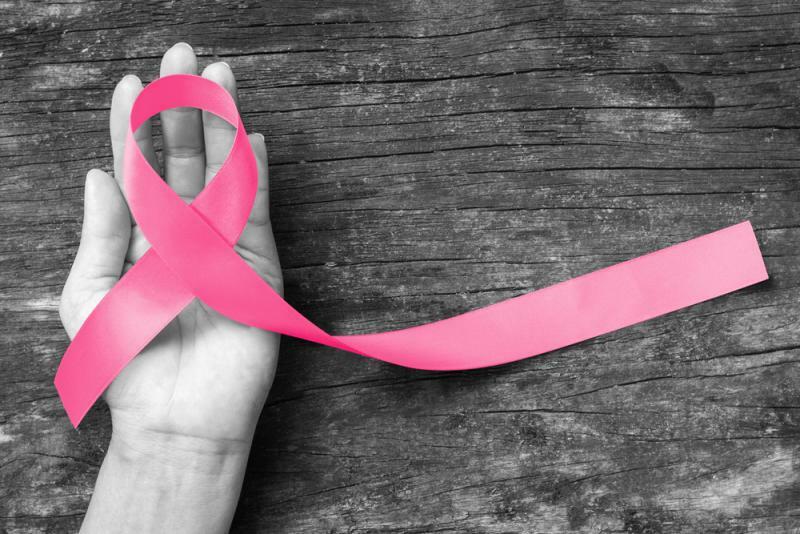 Patients with triple-negative breast cancer (TNBC) — a subtype which accounts for 10 to 20% of all breast cancers— have very few treatment options. Targeted therapies, which are used to treat many other forms of breast cancer, do not work in this patient population because it is characterized by the absence of hormone and HER2 receptors. The only remaining options for most TNBC patients is chemotherapy; however many patients develop resistance to this therapy. The median overall survival for metastatic TNBC is only nine to 12 months. The study involved the largest cohort of patients with metastatic breast cancer treated with immunotherapy presented to date, and is the first study to report data on survival for this subgroup of TNBC. In the study, 112 patients with metastatic TNBC were evaluated for response. Patients included in this study had zero, one, two, or three or more previous treatments. The median age of patients in the study was 53 years old (range 29 to 82). At the time of enrollment, patients’ tumors were evaluated for the presence of the programmed death-ligand 1 (PD-L1) protein on immune cells inside the tumor, which has been investigated in other tumor types as a potential indicator of response to immunotherapies similar to atezolizumab. The study initially enrolled patients only with high levels of PD-L1, but later expanded to include all-comers. The primary endpoint of the study was safety, with overall response rate (ORR), duration of response and progression-free survival as key secondary endpoints.